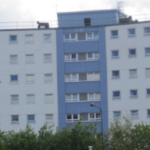 If you’re interested in flat management, then Blue Property Management UK can surely help you! 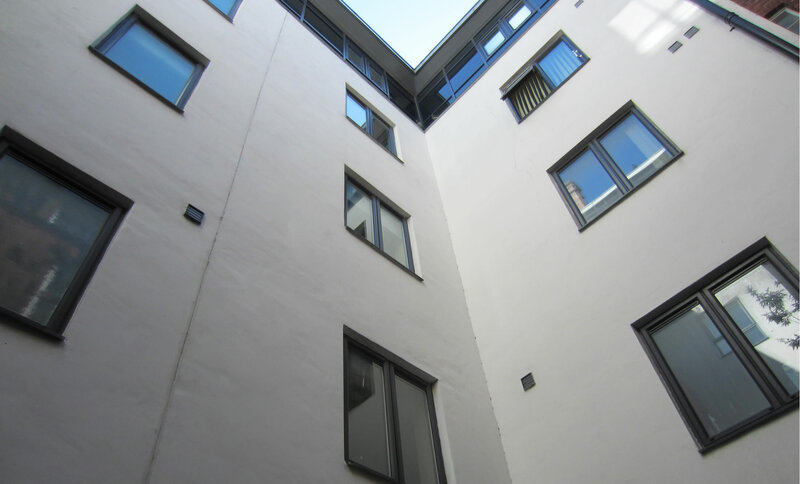 If you own properties in the UK, freehold or otherwise, then our property management agents can help to deliver expert advice on apartment, block and flat management. We can help you to maximise the profit you’ll make from your housing investments. Firstly, you’ll need insurance on your properties, to ensure that if anything were to happen to them, you’d be covered. 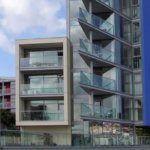 Blue Properties UK can help you find insurance for you housing or flat blocks and we can take care of all the insurance paperwork and claims handling for you, as our staff are qualified in dealing with the legal work regarding property management. Moreover, we will assist you with the preparation of service charge budgets, financial forecasts and end of year accounts. Our help will take a weight off your shoulders, as you can avoid all the tedious paper work and leave it to us! You will also need to plan out agreements for when you lease your flats or housing. 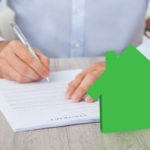 Our experts can help you with this aspect of managing properties, so that you can rest easy knowing that you and your residents have the best contract possible! Additionally, if you need help with ground rent collection, then we can include this as part of our service. If you’d like more information about ground rent and whether you’re eligible to collect it, the click here. Not only will we help you with accounting and insurance, we can offer you so top tips on maintaining your role managing your properties. 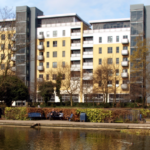 As a manager of residential flat blocks, you will need to keep your residents happy! This will mean getting stuck in, as it can take a lot of effort and meticulous approach to maintaining your flat blocks. To keep it in tip top condition, your property will need to be inspected, maintained and periodically redecorated to keep it up to standards. For all of this, you’ll need to budget carefully and plan ahead, and as we mentioned before, Blue Property Management UK can help you in this area! If you keep on top of maintain your flat blocks or housing, then you need not be lumped with hefty sums further down the line! We can help you plan the maintenance of your property so that your financed are kept in order! 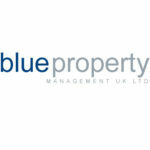 If you’re interested in managing properties or need help doing so, then please don’t hesitate to get in touch with us at Blue Property Management UK! You can call us on 0330 053 8770 , email us on info@bluepropertymanagementuk.com. We look forward to hearing from you!